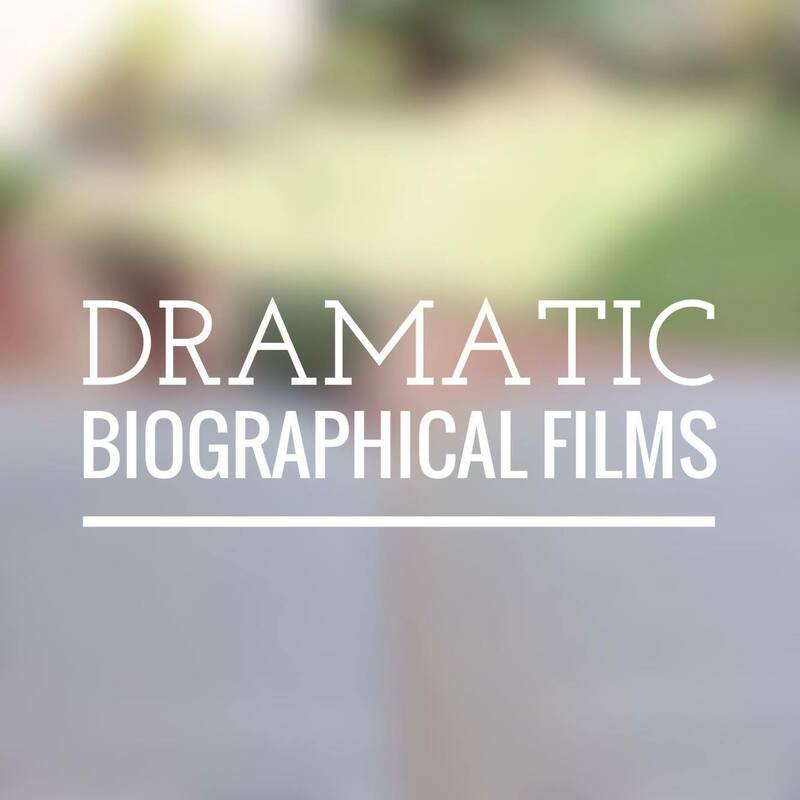 One of the most chilling types of films that I enjoy watching are those based on a true story; in other words, biographical films. These films are never factually biographical, as they are dramatized to create the beautiful plot line needed to lure the audience. I would most likely resolve to biographical books (written by the protagonist) if I were seeking some form of validation or in-depth knowledge of the individual. 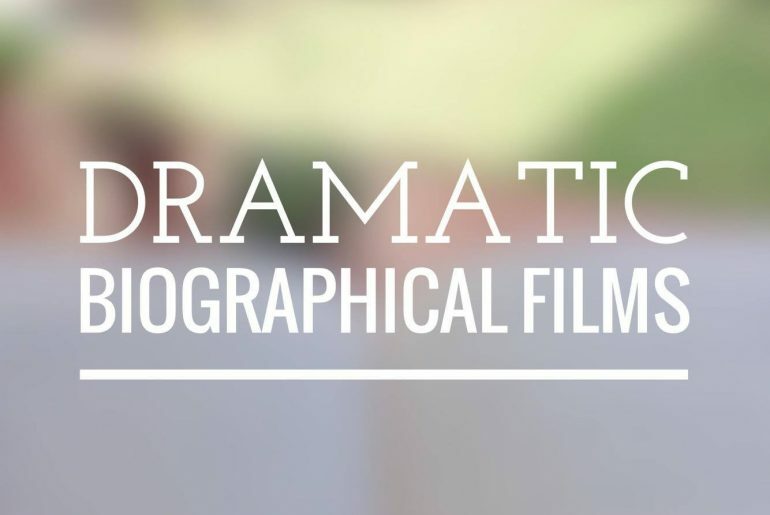 Below I have listed 5 biographical films that I have watched recently. I did not enjoy all of them, but each has its own hook and/or message that makes it worthwhile to watch. Plot: Based on the memoir of the same name by Michael Finkel (the film’s protagonist), the film explores the relationship between Christian Longo, this mysterious man convicted for murdering his wife and three children, and Michael Finkel, a recognized journalist and former report of the NY Times. Comments: The film got me hooked all the way till the end due to the anticipation of where the acquaintance between the two men was going to end up. Watching the film, I stood from Finkel’s point of view, and had to deal with a dilemma: Is Longo’s possible ‘true story’ worth it? Would Longo be freed if his supposed story got out? The ending was more twisted and enigmatic than I had expected, showing that the relationship between the two characters was more emotional and internal than anyone could see. 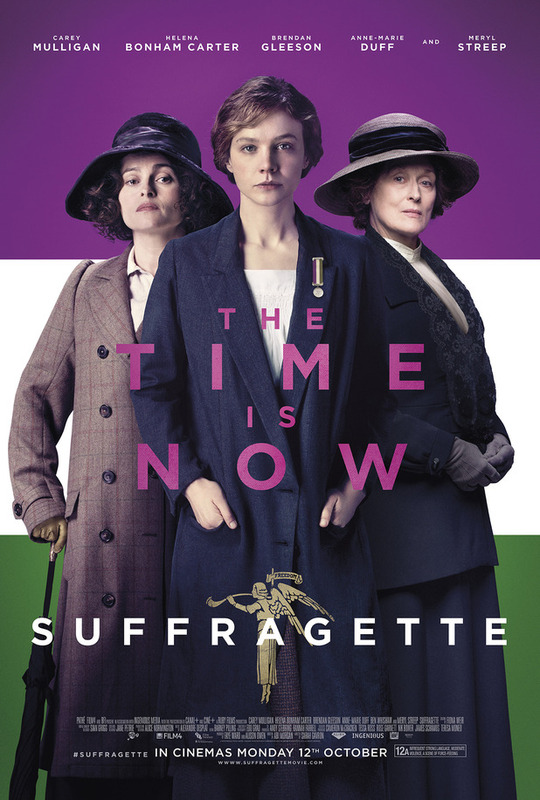 Plot: Set in Britain 1912, it revolves around the rise of the feminist movement, centered on the women’s suffrage. The films shows crudely the poor and abusive working conditions women, the obvious patriarchy in families, the social stigma against women who step out of their conventions, etc. Maud Watts, the 24-year-old protagonist, suffers through all of these ordeals in the film. Comments: Though the film in itself was not dramatically appealing which made it tedious to watch (for me), but it portrays crudely the women’s struggle to fight for their rights during a time that seems so alienated to the society that we know today. 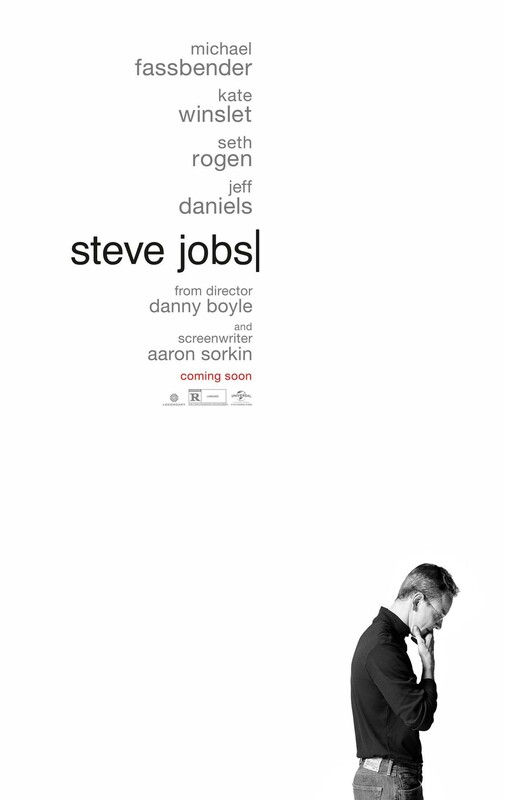 Plot: Structured into 3 acts that cover 14 years (1984–1998) of Steve Jobs’ life, the film reveals 3 key moments in his life: the releases of the Apple Macintosh, the NeXT Computer and the iMac. Parallel to these events, we are also shown how Jobs’ personal life with his daughter and ex-girlfriend progresses. Both occurrences reveal Jobs’ strict and highly unappealing personality, which lead to both his success in the business world, and his failure with his personal life. Comments: Having watched the prior 2013 film starring Ashton Kutcher, I did not enjoy this interpretation as much, which is mainly due to the fact that I enjoy films that take you through the individual’s journey. This film’s structure basically skips from one stage of Jobs’ life to the next, which doesn’t enable me, as the audience, to connect or sympathize with much of the characters whatsoever. Plot: It all starts one night when Mark Zuckerberg sits down in front of his computer, after being dumped by his girlfriend, and works on an idea that is immediately materialized. This story is told in flashbacks from the current time in the film, where Mark is facing two lawsuits: The Winklevoss twins claim that Zuckerberg stole their idea, and Saverin, Zuckerberg’s former best friend and business partner, accused Zuckerberg for having unfairly diluted his shares in the company. Both lawsuits are settled by the end of the film and… you know how the rest goes. Comments: Zuckerberg’s ‘biographical’ portrayal was highly off putting, mainly because it was so focused on Zuckerberg’s sh**** attitude towards his friends, partners, and practically everybody, and ‘glamorized’ the fact that coding = success and money in the business world. I have no clear idea as to what extent this is true, but I feel that the film has wrongly distorted the true value and meaning of today’s main networking service. Spotlight (2015) – Drama, mystery and The Danish Girl (2015) – Romantic drama are 2 biographical films that I highly recommend as well. I have already written my mini-reviews for these here. Have you watched any of these films and/or are you planning to watch any?